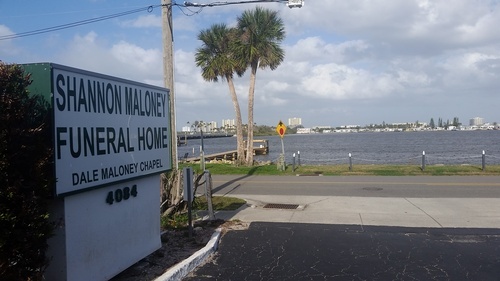 Located on the Halifax River, Shannon Maloney Funeral Home is the oldest family owned and family run funeral home in Port Orange, FL. Providing the area with funeral and cremation services since 1977, we treat everyone as though they were our own family, ensuring they receive the respect and dignity, love and care they deserve. 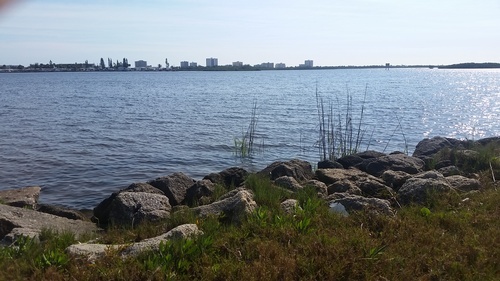 We take pride in serving our community, both local and abroad as we also provide services and assistance to families whose loved ones pass away out of the state or wish to be returned after death to another state for burial. 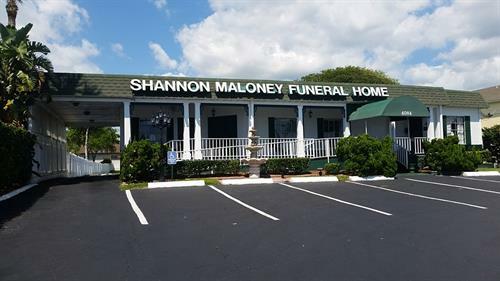 Whether it be preplanning your arrangements, or at a time of need, Shannon Maloney Funeral Home promises to work with you, to plan the remembrance you want, the way you want it. We can offer traditional or contemporary services, formal or informal gatherings all designed to truly celebrate the life one lived.